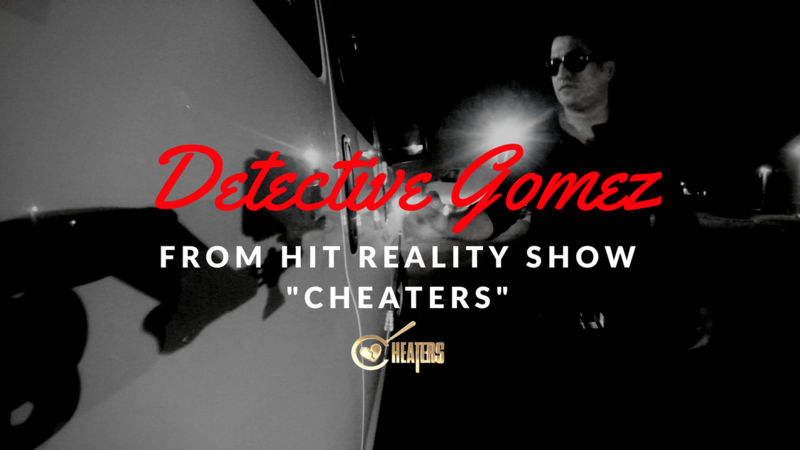 The Gomez Detective Agency has been serving the North Texas Dallas/Fort Worth area for over a decade specializing in catching cheating spouses and serves as the chief detective for the hit reality TV show CHEATERS. 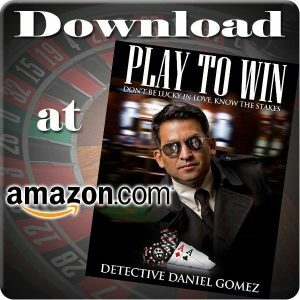 Detective Gomez has utilized his many years of service in the police force, and used his experience and training to become an exceptional investigator. In addition to his specialty in infidelity investigations, Detective Gomez and his staff offer a wide selection of services for every client. The Gomez Detective Agency handles insurance investigations, business investigations, domestic investigations, and background investigations. The Gomez Detective Agency is insured, and licensed by the Texas State Board of Private Investigators with a full Spanish speaking staff. Detective Gomez takes pride in his agency’s investigative work, and treats every client with the utmost professionalism, courtesy and respect, taking great care to earn their trust and protect their confidentiality. Are you a small business owner? 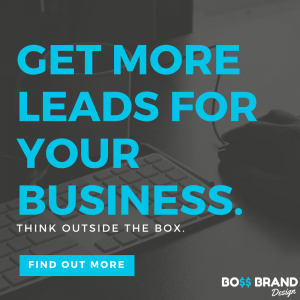 Let BO$$ BRAND DESIGN help your small business get more leads. We have affordable pricing options for all business sizes. Trusted by Detective Gomez and Gomez Detective Agency. Contact us today. 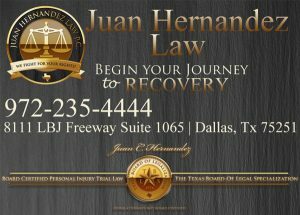 Juan Hernandez is one of only 2% of Board certified personal injury trial lawyers. You don’t want to have non-specialized representation. The right choice could mean the difference between the compensation you deserve and no compensation at all. Call Juan Hernandez Law P.C. in Dallas, Texas today! Let’s face it: cheating is such an awful thing. Have you ever been cheating on before? What did it feel like when it happened? How did you deal with your partner? How did you get over it to move into a healthier relationship? If you or a friend ever pondered on any of these questions, then Play To Win is a must for you to read! Gomez Detective Agency and P.I. 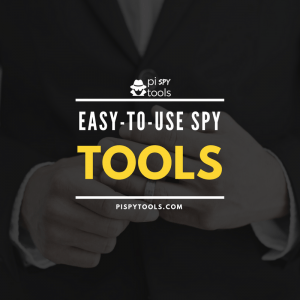 Spy Tools have partnered together to bring you easy-to-use private investigator tools. Conduct your own investigation today. What do you define as cheating? There are many forms of infidelity but not everyone agrees on what cheating actually is. Cheating spouses can be very sneaky. They try to make you feel crazy and delusional because they need you to believe their lies. Remember, you’re not crazy! Busted this woman at a motel. Too bad she forget to tell her husband she was divorced. Checked before the confrontation and she never filed for divorce. My client Marion sold a car to a buyer by the name of “Jay.” I met with Jay and it appears we couldn’t come to an agreement. Watch and see! Nina gets into a car accident. Insurance company tries to contact the car owner. The car owner is refusing to return their calls. Detective Gomez will try to get some answers for Nina. Watch and see! Crazy confrontation on CHEATERS at the Universoul Circus. Watch to see what happens! The Gomez Detective Agency provides professional expertise in all facets of insurance investigations. We specialize in surveillance and in depth documentation of potentially fraudulent worker’s compensation, automobile, and general liability claims. Our trained investigators are committed to finding the facts for the client. Insurance investigations require specialized training to systematically find the information required move forward with a claim. We offer thorough business investigations including theft and fraud. Through the use of covert video cameras, GPS equipment, and surveillance we will obtain the evidence needed to proceed with the case. Having more than just confidence in your employees, will ensure better working relationships, and avoid potential disasters. Issues within your home and family require discretion and sensitivity. Detective Gomez and his staff have an extensive background in these type of investigations including; marital, custody, abuse and occupancy related cases. Trained professionals can gather the information needed to make these life changing decisions. We also offer complete and comprehensive background checks and prescreening services. Whether for personal or professional reasons, let skilled detectives find the information you need. We provide GPS vehicle tracking surveillance using state of the art GPS tracking equipment 24 hours a day for as long as needed. The GPS tracker is monitored by an investigative expert to collect the evidence needed. A daily printout of the subject’s vehicle movement is also available. Our GPS vehicle tracking service is a cost effective surveillance tool for many different kinds of investigation needs. Divorce and child custody issues are often time sensitive matters. Because of this time sensitivity factor, these types of matters usually require expert surveillance skills and record checks. If you require clarification for your own private needs, we have the expert team and tools you need. 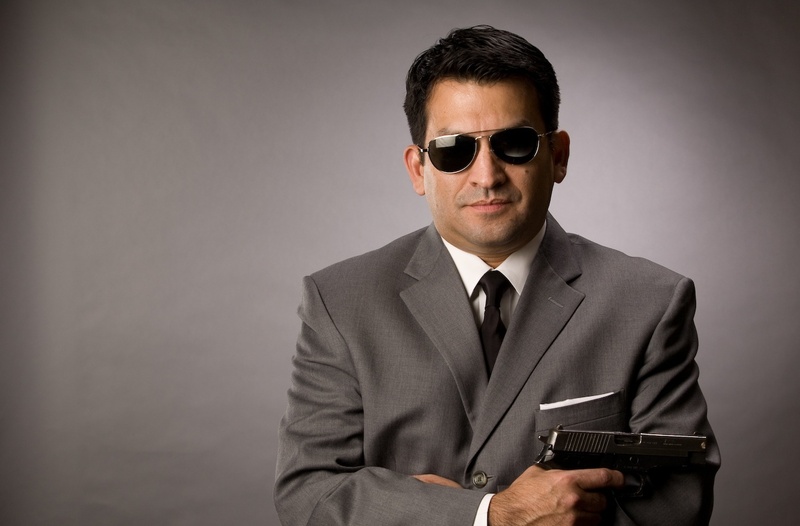 We will do everything to help and provide you with the comfort that investigative professionals are on your side.